Being a customer-focused organization, we are engaged in offering On Hire Products. Under this category, we offer LBP 3300 Digital Laser Printer On Hire, Projectors On Rental/Hire Basis and Photocopiers On Hire/Rental to the esteemed patrons under this category. The products offered by us are sourced from renowned vendors of the market. All our products are offered by us on rent basis to the esteemed customers. 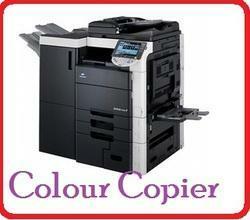 Hi Tech Enterprises is Indias Largest Colour Photocopier on rent facility. We have up to 20 CPM to 120 CPM Machines Available. We have Complete solution for colour photocopy . We have onsite service attend time is within 24hrs. We have high resolutions photocopier machines available. We are dealer and service provider all types of hot laminator machines on rent. this service onside at Mumbai Navi Mumbai Thane Kalyan we have up to A3 size digital laminator machines. 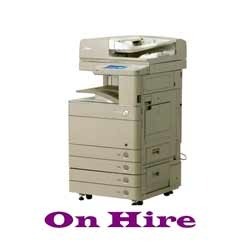 Being a customer-focused organization, we are engaged in offering Photocopiers On Hire. These are designed and manufactured using advanced technology in compliance with industry quality standards at the vendors' end. Owing to the attributes like compact size, low maintenance cost and easy operations, these are widely applauded in this competitive market. Moreover, these products are widely used in business, education and government firms. Our clients can avail Digital Laser Printer On Hire. Designed for high-volume printing, our offered LBP3300 printers offered by us with a standard 250-sheet paper cassette and an option of increasing to 500 sheets to meet the working demands with consistent quality and speed. 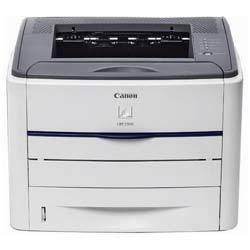 We offer these laser printers to the clients on Rs. 2000 rent/ month. 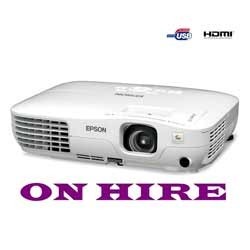 Owing to the sound industry experience, we have been successful in catering to the requirements of our esteemed clients by offering quality Projectors On Hire. These are manufactured using advanced technology in compliance with industry quality standards. Moreover, we also cater the bulk orders as per the clients requirements and needs. We charge market-leading prices from the customers to provide them these products. 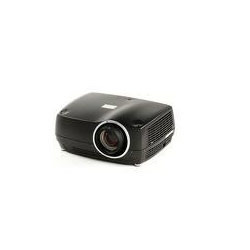 Our organization is counted among the distinguished traders and suppliers of Projector On Rent. These projectors are developed by the experts of our vendors using advanced technologies and quality raw material. Further, we ensure the offered projectors are ideal to give expected performance without any error. Owing to the features such as easy operation and low maintenance cost, these are acclaimed in the market. Looking for On Hire Products ?